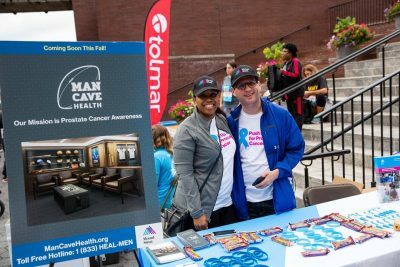 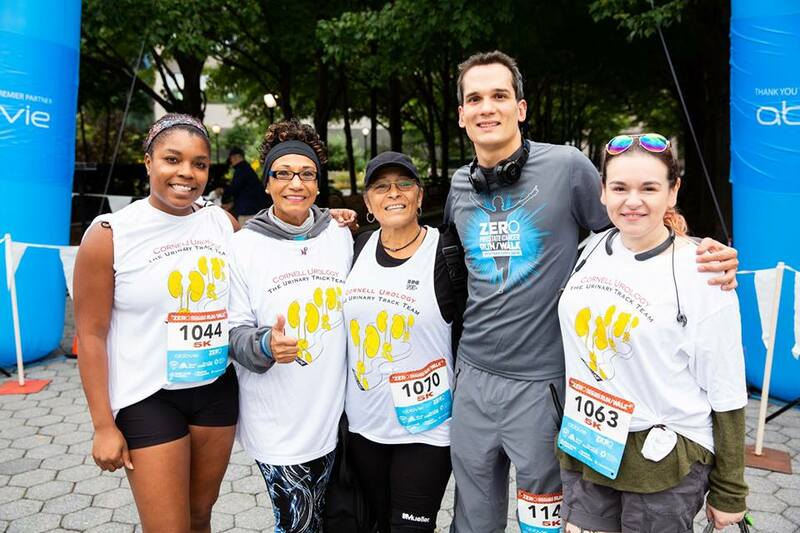 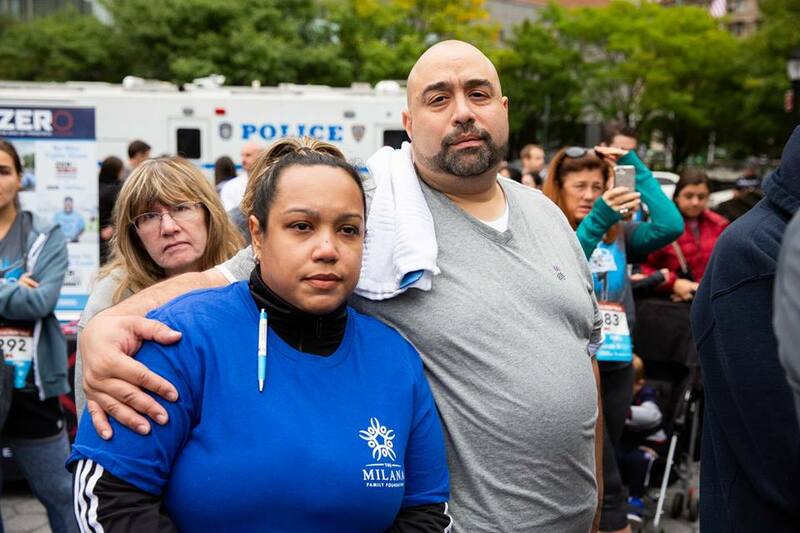 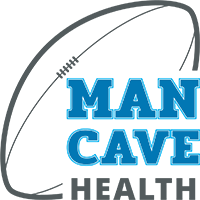 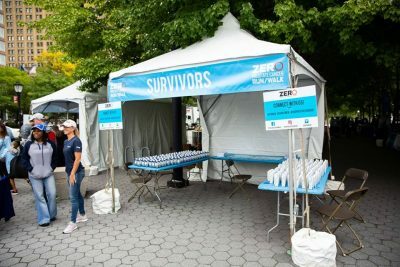 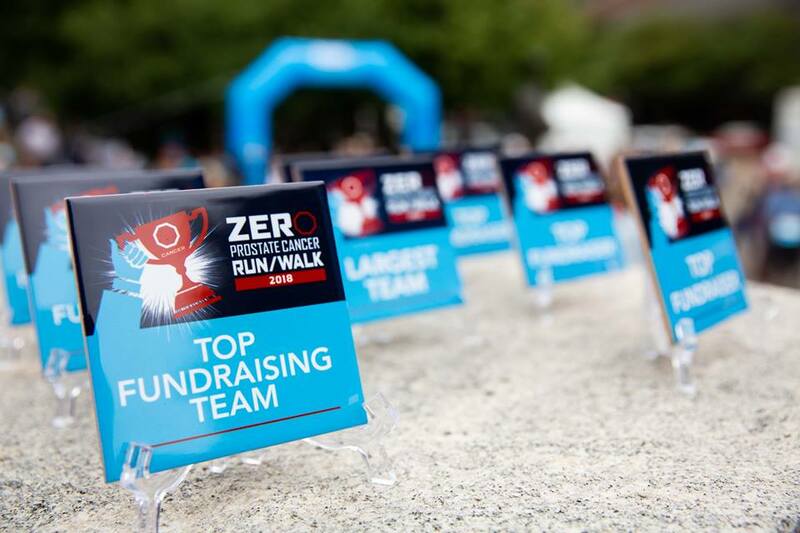 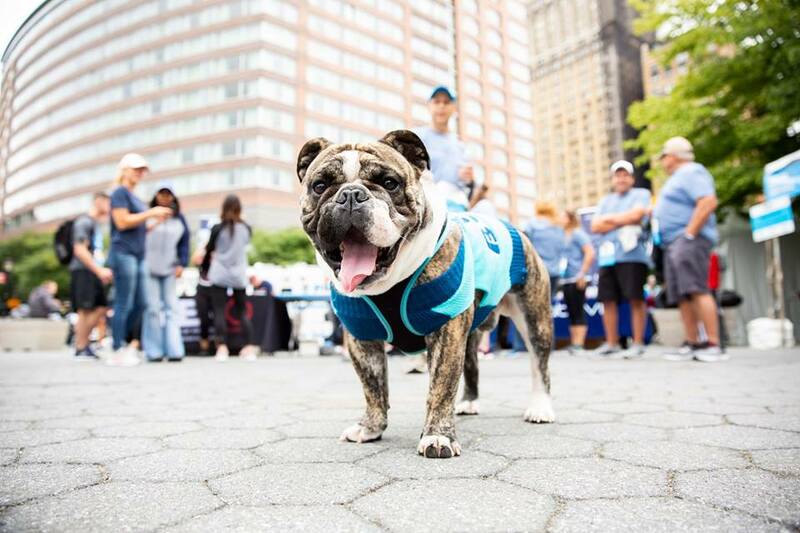 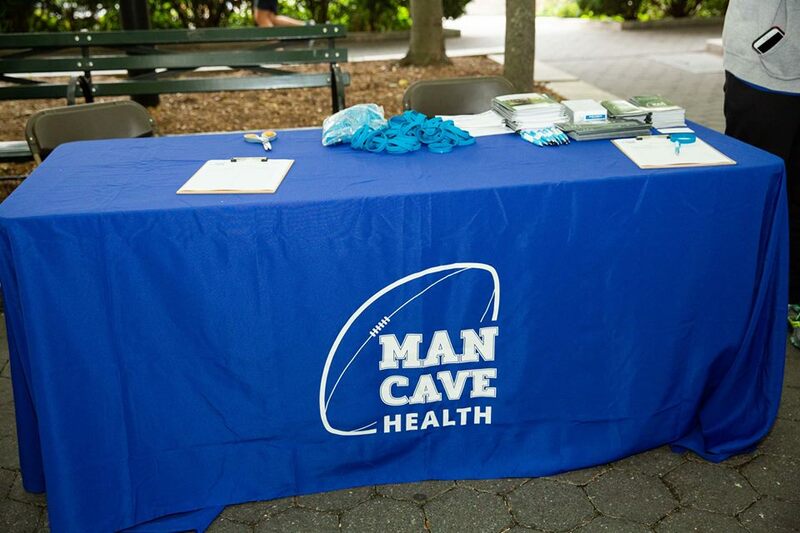 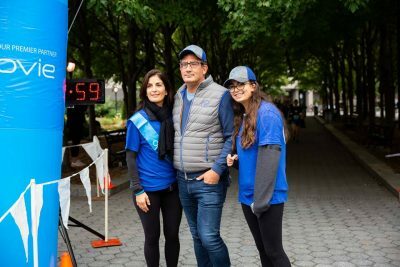 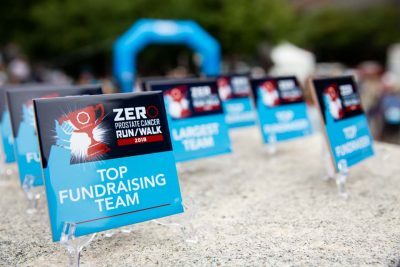 Man Cave Health entered a team into Zero Prostate Cancer’s first NYC 5k, earning a 2nd place award among the top fundraising teams. 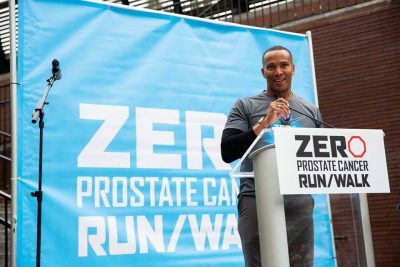 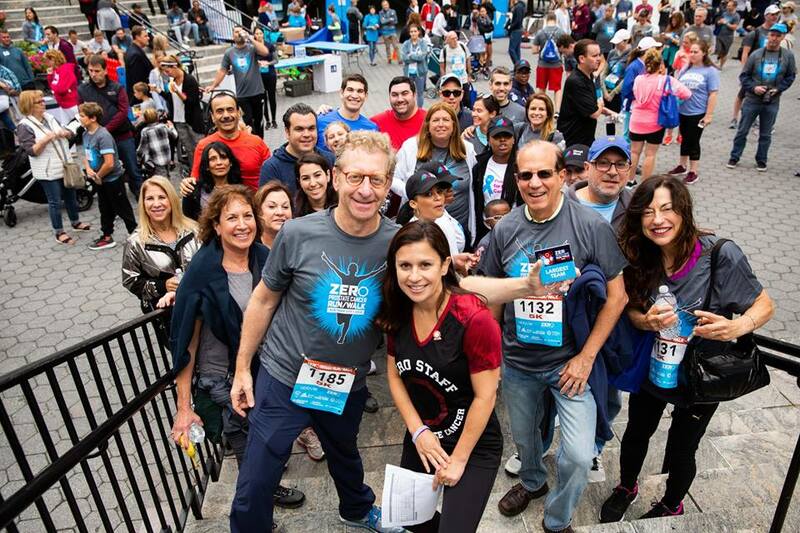 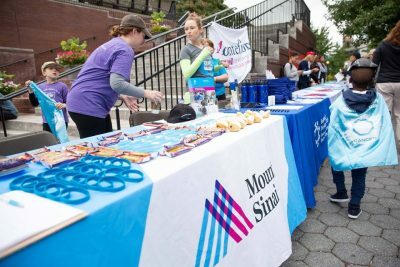 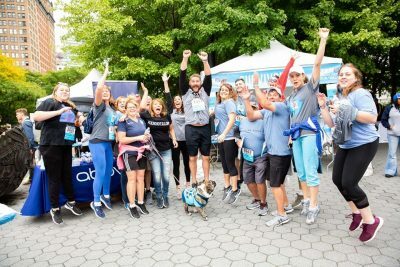 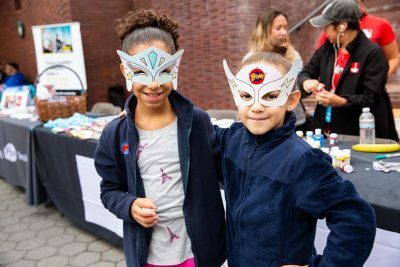 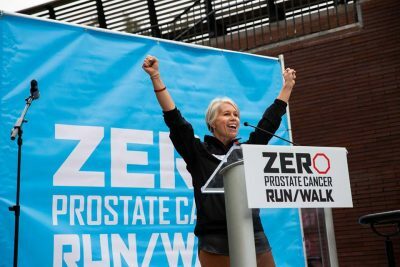 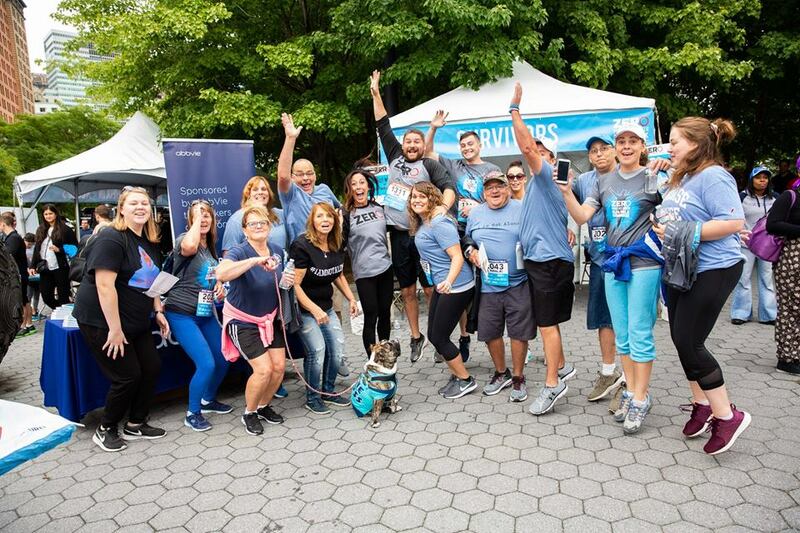 We love partnering with other like-minded organizations, who share our mission of educating men about prostate health, and spreading messages of hope to those living with prostate cancer. We enjoyed meeting everyone who stopped by our table!